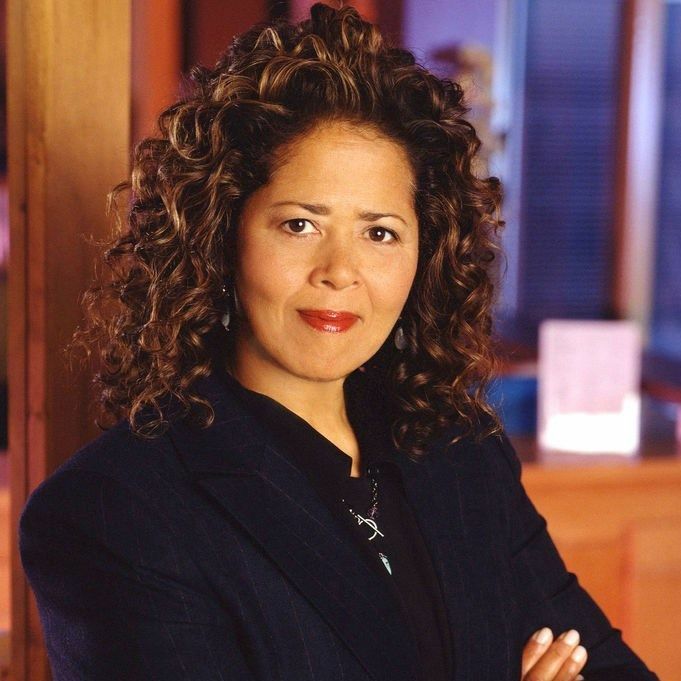 Anna Deavere Smith is a performer and a playwright who has created a new form of theater blending theater art and social commentary. Her work inspires people to look at opposing viewpoints as she performs scenarios of urban, racial and class conflict. She is the founding Director of the Institute on the Arts and Civic Dialogue at New York University where she is a professor in the Tisch School of the Arts. She received a B.A. from Beaver College in Pennsylvania and an M.F.A. from the American Conservatory Theater in San Francisco.